"Before starting JTS, I managed the offices of contractors for many years. As any business owner knows, this means everything from marketing to bookkeeping. I was trained to be a 'Jane of all trades' and I truly enjoyed being challenged, learning, and helping my businesses succeed in every aspect." JTS is completely family owned and operated. There are 3 employees; Dror, Jessica's husband, Rochelle, Jessica's mother, and Anton, her brother. Together they create a well oiled machine to keep you running your business. JTS for Business started when the owner realized many contractors simply don't have a need for a full time office manager, but need a part time office manager with the same skill level. Before she knew it, JTS had sprouted and grown into what it is today. JTS was originally created for businesses facing the leap between the owner doing all the office work and hiring a full-time office manager. This can be hell to get through alone and finding an experienced pro willing to work part time can be less than easy. That's where JTS steps in. We're here whenever you need us. Whether that means 15 minutes a day to help out or 100 hours a week for all your office work. And we'll still be there when you make the transition to a full-time office manager to train and guide them through to make a seamless transition. Owning a business means you're completely in-the-know of what your company needs. And you may not always need a full-time office manager. Be it office space, funds, or a simple lack of continuous 40 hours worth of work per week, JTS will appoint a single dedicated professional to your business to get you back to running your company instead of worrying about your office to-do list. 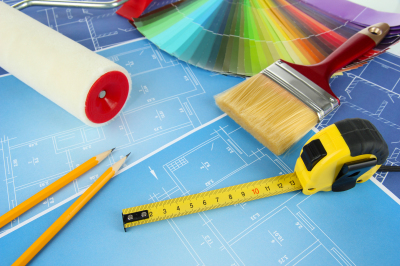 Though the designing of a remodel is the main job, many clients may ask you for things a bit out of your scope. 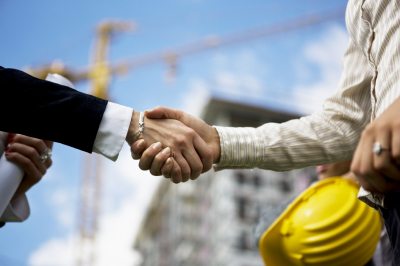 JTS is there to do the research on contractors, permitting requirements, and keep your business running. Get the word out to general contractors and residential homeowners about your services with JTS advertising services while keeping your office on top of the growth. Whether you're setting up a new LLC or aiming to grown into a new demographic, JTS is there to help businesses grow. JTS is there to help you find subs, quotes on materials, and keep the paperwork from piling up back at the office. Bring in the right buyers for your construction supply business with targeted advertising, a fresh website, or assistance setting up at a trade show. We service every business from locksmiths to home builders and we have the experience to back it up.